As traded: Working order, in its current condition with no further servicing completed. Cleaned & wiped down only. 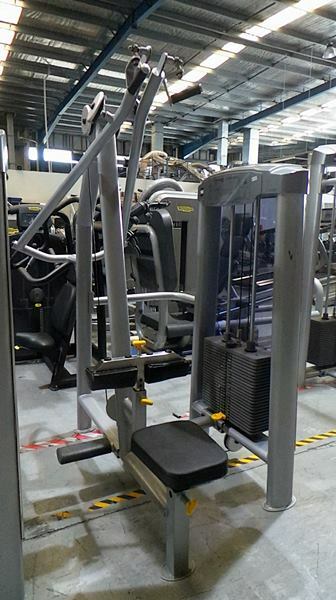 Features:Another quality as traded bargain from Grays Fitness.<br />As traded: Working order, in its current condition with no further servicing completed. Cleaned & wiped down only. Buy Synergy Lat Machine online. If you are interested in the Synergy Lat Machine for sale, feel free to enquire above.